Cape Town was the first major modern city to face a water crisis. In the next couple of months to years, capital cities all over the world will also face the threat of running out of clean water. “The notion that water is plentiful – it covers 70% of the planet – is false, as only 2.5% of all water is freshwater. 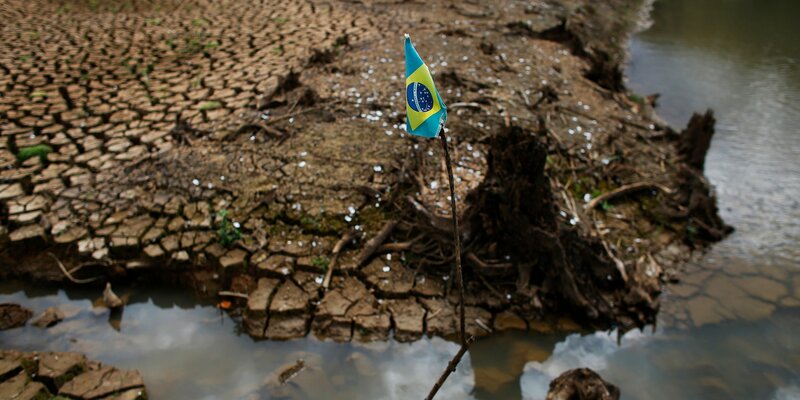 This limited resource will need to support a projected population of 9.7 billion in 2050; and by that date, an estimated 3.9 billion – or over 40% of the world’s population – will live in severely water-stressed river basins². It is not just population that is pressuring water resources.Excessive use is also evident: the global population tripled in the 20th century, but the use of water increased six-fold³. 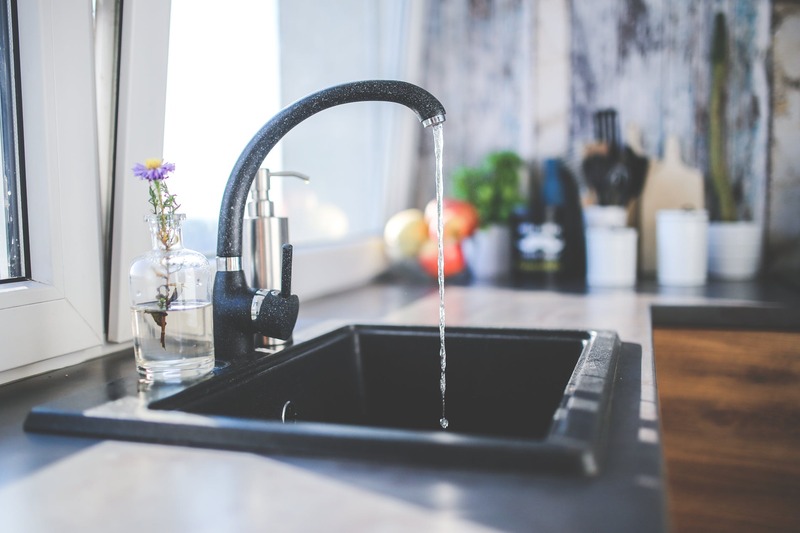 Between now and 2050, water demands are expected to increase by 400% from manufacturing, and by 130% from household use⁴. As water availability decreases, competition for access to this limited resource will increase. 60% of all surface fresh water comes from the internationally shared river basins⁵ and there are an estimated 592 transboundary aquifers. Continuing cooperation and coordination between nations is crucial to ensuring water is available for human, economic and environmental needs. Although hundreds of international water agreements have been signed over time⁶, how countries will cooperatively manage growing resource pressures so that they do not lead to more conflicts over water is not often clear.” – United Nations University/ Institute for Water, Environment and Health. 1) 844 million people lack access to clean water. 2) 1.8 billion people use a source of drinking water contaminated by faeces. 3) 80% of wastewater returns to the environment without adequate treatment. 4) By 2030 there will be a 40% gap between water availability and water demand. 5) Every day, more than 800 children under age 5 die from diarrhoea attributed to poor water and sanitation. The less water for developed nations means more problems for the general well-fare of all humans, flora and fauna of the globe. “There’s nothing more essential to life on Earth than water. Yet, from Cape Town to Flint, Michigan, and from rural, sub-Saharan Africa to Asia’s teeming mega-cities, there’s a global water crisis. People are struggling to access the quantity and quality of water they need for drinking, cooking, bathing, hand-washing, and growing their food.” – World Vision. Bangalore – this city is an example of rapid technological and economic growth against a plumbing and sewage system that isn’t able to keep up. Bangalore experiences one of the highest water waste and pollution problems in the Southern East. In response, many organisations have risen to the challenge, and just like in South Africa, are using experts and global resources to attend to this pressing emergency. “The efforts of Biome, India Cares Foundation and Friends of Lakes – combined with the local expertise of traditional well diggers – have restored seven public wells within the city’s well-known Cubbon Park. Thanks to an approach that combines local knowledge and innovative problem solving, the wells now produce about 65,000 litres of water per day and help to meet the water demands of the park. Grand technological visions have proved incapable of meeting Bangalore’s needs since colonial times. 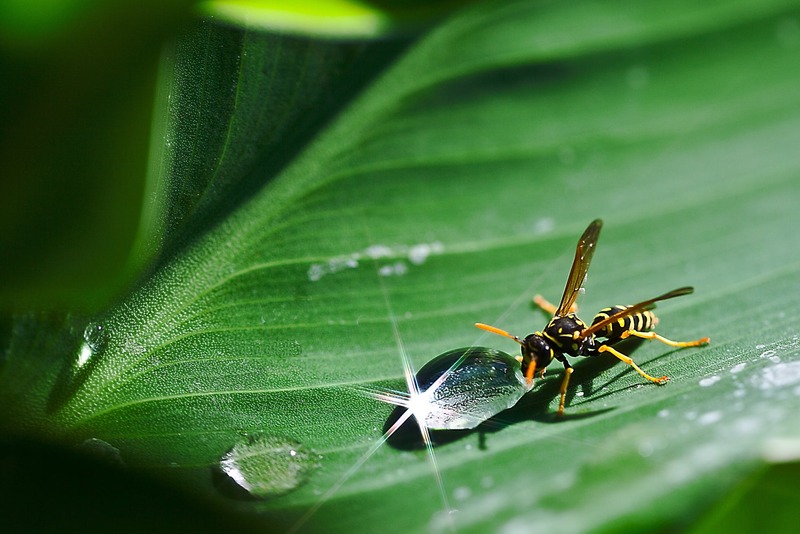 But local, community-led measures to manage and replenish water have a good chance of creating a water-secure, resilient city: an object lesson for those planning cities for the future.” – The Independent. 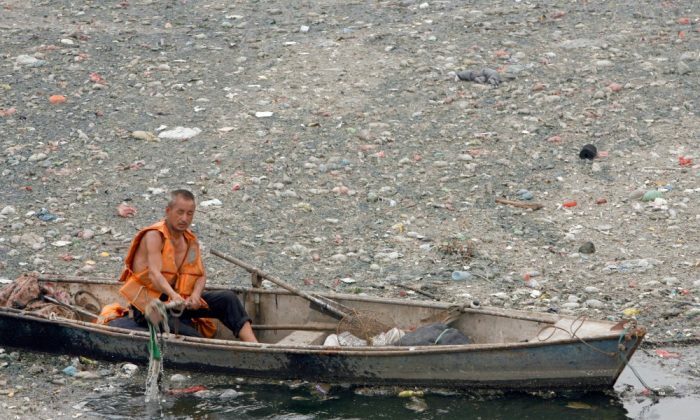 Beijing – China hosts a fifth of the world population alone, but has only 7% of the world’s fresh water. “Heavy reliance on groundwater is depleting aquifers and causing land subsidence. An ambitious South-to-North water diversion project likely won’t provide enough water for Beijing long-term. 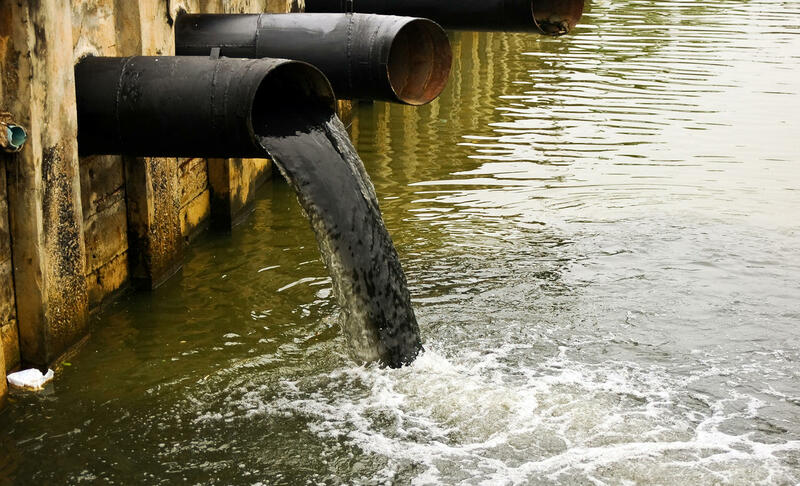 In addition, nearly 40 percent of Beijing’s surface water is too polluted for use. Cairo – Cairo’s water supply largely depends on the Nile. A river once held in high regards by the greatest civilisations on the planet, is now suffering because of pollution and waste – to the point that the UN deemed Cairo’s crisis to hit in the next 6 years. Jakarta – this coastal city faces the threat of rising sea levels. Rising sea levels are in grand part caused by thermal expansion caused by warming of the ocean (water expands when it’s warm) and secondly, by the non-stopping melting of ice lands, such as glaciers and ice sheets. So this city is also at risk, because there will be unmanageable amounts of the wrong kind of water. Moscow – remember its historical ally, China, having only 7% of fresh water for its 20% of the population? Russia holds a quarter of the entire globe’s fresh water reserves. However, ex USSR is still suffering from the pollution brought about by the not-so-environmentally friendly industrial and governmental revolutions that happened throughout the Soviet era, prior 1989. Istanbul – according to the government, the country is in a situation of a water distress, since the (per capita) supply fell below 1,700 cubic metres in 2016 – water scarcity becomes official when people in a determined location receive less than 1,000 cubic metres of fresh water per person a year. 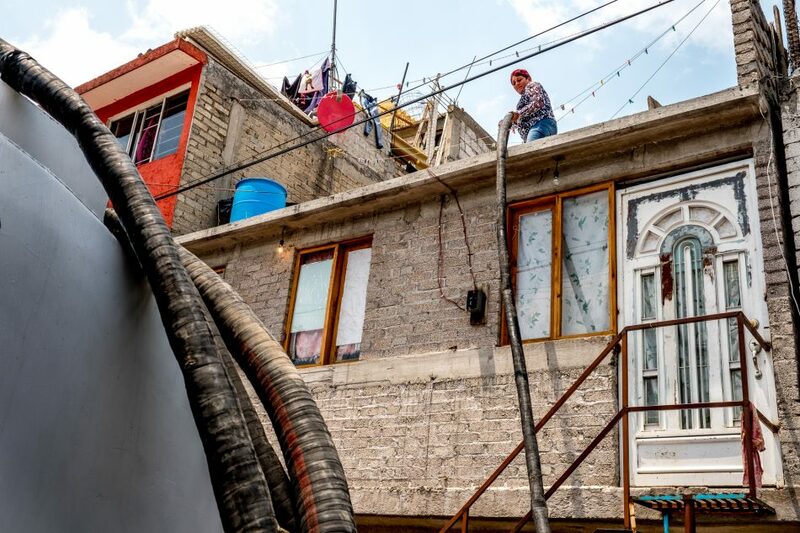 Mexico City – water shortages are nothing new for rural areas in most developing countries, such as Mexico and South Africa – but inhabitants of Mexico City seemed to also be quite accustomed to water scarcity. “The city imports as much as 40% of its water from distant sources but has no large-scale operation for recycling wastewater. 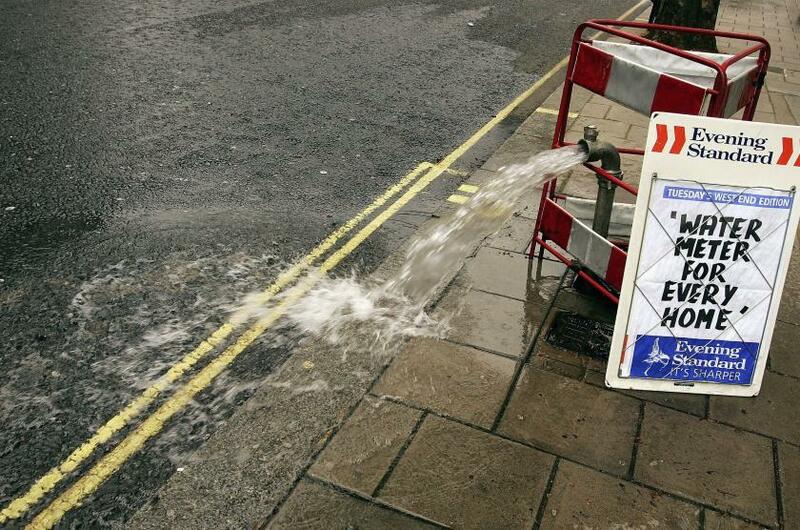 Water losses because of problems in the pipe network are also estimated at 40%”. London – ironically enough, London isn’t as rainy as it is perceived to be – rainfall rates for the city are less than Paris, and only about half’s of New York’s. Nonetheless, the UK officials are steadily moving towards strict and necessary plastic pollution policies. A headline from the water shortage of 2006. Image: Getty. Tokyo – ranked as the second-most expensive city to live in credit where rainfall falls extremely well, for four, very concentrated months of the year. Miami – some years ago a project set in place to drain nearby swamps, went pear-shaped, resulting the water from the Atlantic Ocean to contaminate the Biscayne Aquifer – Miami’s largest source of fresh water. On top of that, Miami, being, just like Jakarta, a coastal city is facing the issue of raising sea levels. “One recent report estimated that Miami has the most to lose in terms of financial assets of any coastal city in the world, just above Guangzhou, China and New York City. This 120-mile (193km) corridor running up the coast from Homestead to Jupiter – taking in major cities like Miami, Fort Lauderdale and West Palm Beach – is the eighth most populous metropolitan area in the US. It’s also booming. In 2015, the US Census Bureau found that the population of all three counties here was growing – along with the rest of Florida – at around 8%, roughly twice the pace of the US average. Recent studies have shown that Florida has more residents at risk from climate change than any other US state” – BBC. Next year SOS NPO is going to host the W12 – a water sustainability conference with delegates from all over the world. With Arnold Schwarzenegger as a guest star speaker. The conference aims to bring attention and media coverage, in order to start a conversation and a plan of action, in order to prevent pandemonium. The conference will be held in Cape Town. Subscribe to get more insights and scoops about W12 summit and organisations who dedicate their lives to providing clean water solution for those who don’t have access to our most vital natural resource.